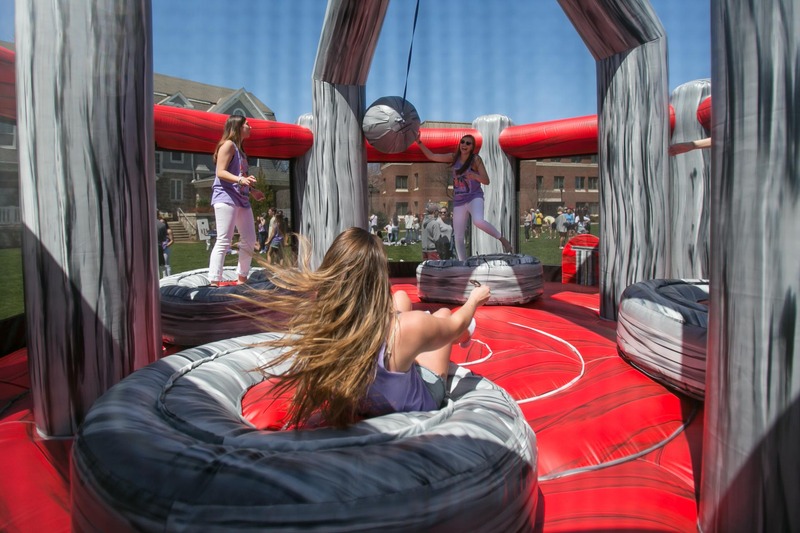 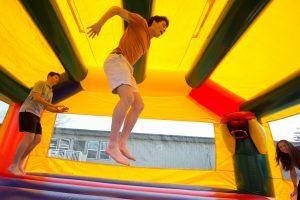 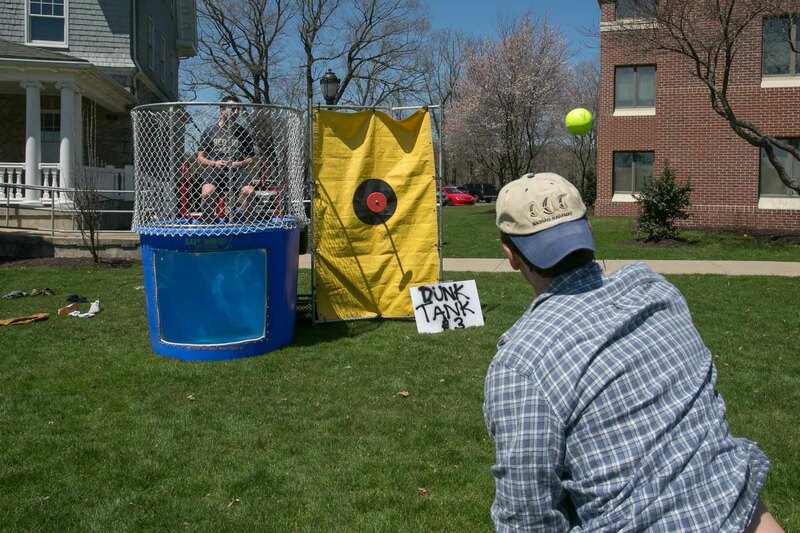 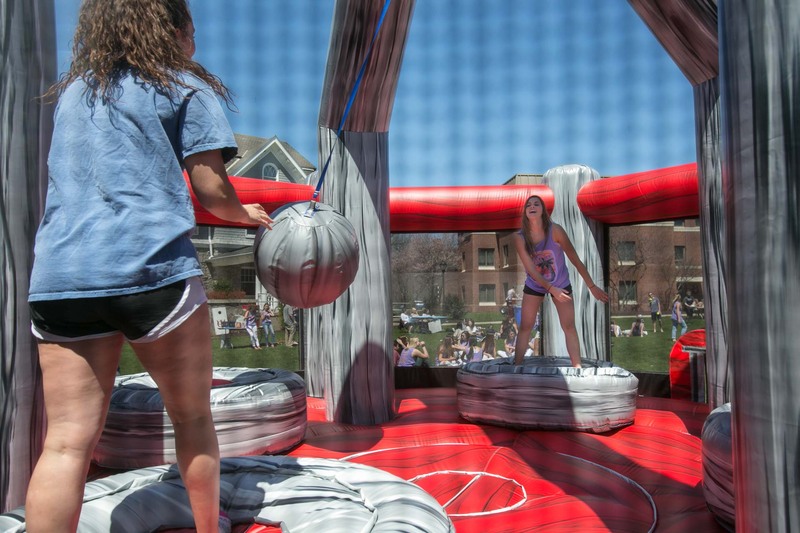 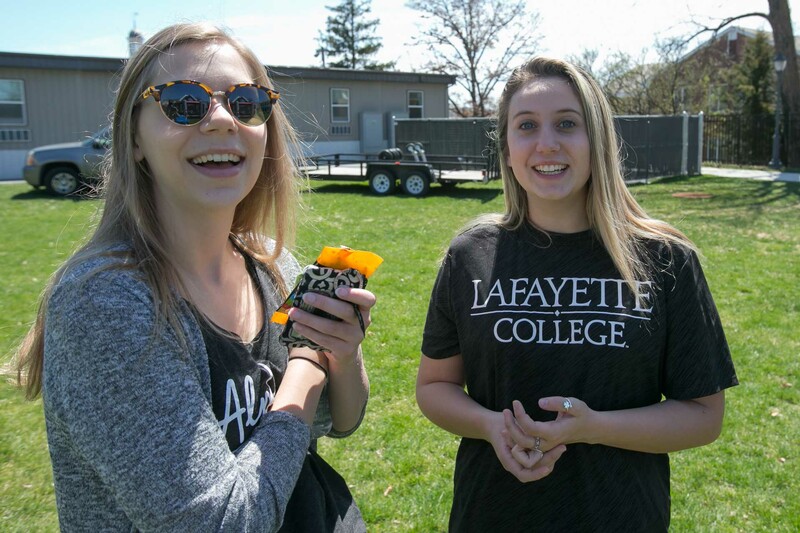 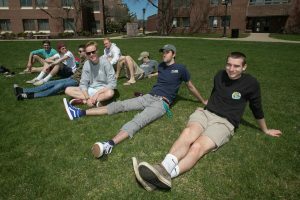 It’s not every weekend that March Field takes on a carnival-like atmosphere with games, performances, food, and a raffle. 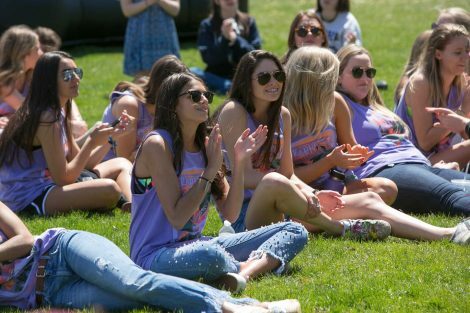 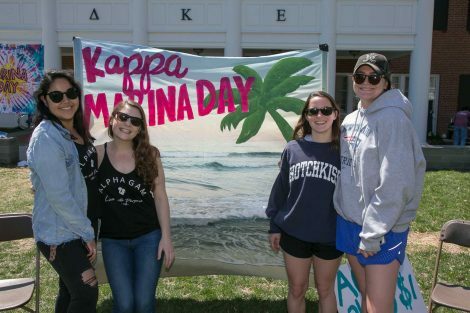 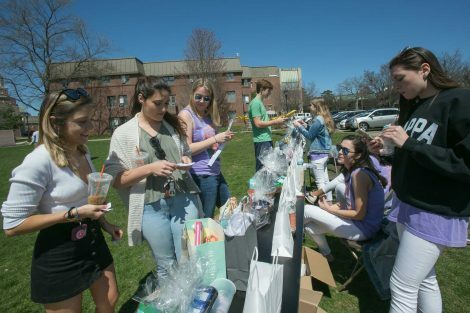 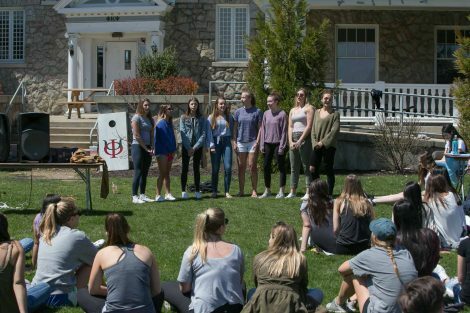 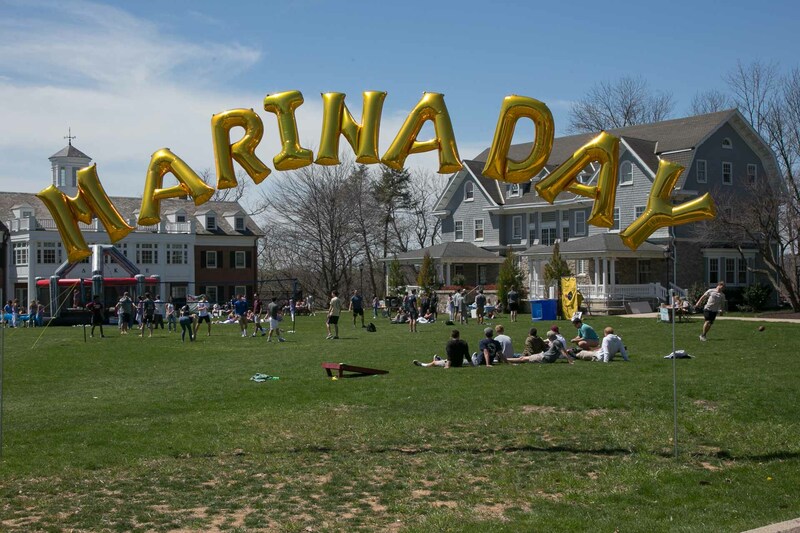 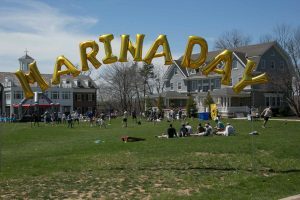 The sisters of Kappa Kappa Gamma held their annual Marina Day event last weekend to celebrate the life of Marina Peterson ’10. 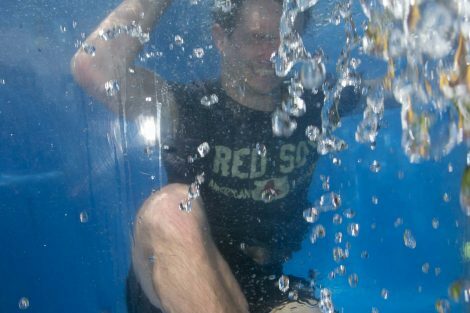 Funds raised go towards the Marina Petersen Interim Abroad Scholarship.